Massachusetts has had quite a year when it comes to gaming highs and lows. Now a player has emerged from the sidelines, and an Indian tribe may scoop up the state’s last casino license. 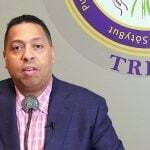 The Mashpee Wampanoag tribe has long sought the right to build a casino in Taunton, a city in Southeastern Massachusetts that was once part of a large swath of tribal lands. A ruling by a federal agency on Friday is now helping to make that dream a reality. 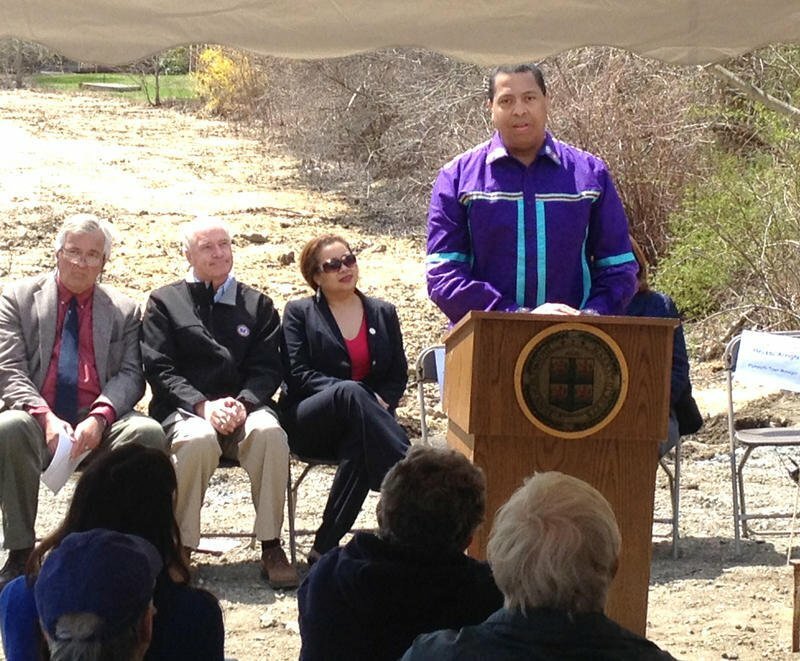 The Bureau of Indian Affairs granted permission for the Mashpee to take 150 acres of land in Taunton and another 170 acres in Mashpee that were already controlled by the tribe and turn them into a designated Indian reservation. It was the culmination of a long battle for the group, which had spent decades fighting for its identity before being recognized by the federal government in 2007. The reservation was critical to the Mashpee for another reason as well. The tribe has long expressed a desire to build a large resort casino in Taunton, a goal that is now much closer to fruition. Now that the band has a reservation, the Mashpee can begin looking into building a $500 million resort on their lands, with tribal leaders saying that construction could begin as early as next spring. But that plan could throw the casino licensing process in Southeastern Massachusetts into chaos, as it is unclear how the state would proceed should the tribal casino go forward. In 2013, the Mashpee and the state reached an agreement that would see the group give Massachusetts 17 percent of all casino revenue it generated. 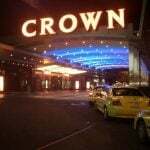 However, those payments were contingent on the state not licensing a casino in the region. That led to a delay in the licensing process in the area. While MGM and Wynn were claiming licenses in Western Massachusetts and the Greater Boston area, respectively, the state held off on going through the same process for the final license while they waited to see if the Mashpee would move forward with their own resort. 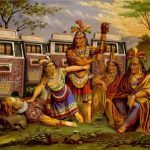 But after the tribe’s efforts seemed stalled, the state opened the process for the final license. While a handful of developers and towns initially expressed interest, only one proposal is currently on the table: a $500 million casino and hotel plan that would be built on the site of the Brockton Fairgrounds. 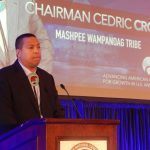 If the Mashpee wants to build a casino on its reservation, there is nothing Massachusetts could do to stop the tribe, though the group says it plans to stand by the terms of the 2013 agreement and pay its fair share to the state. But there is still some question as to whether the reservation will actually come into being, at least in the near future. The federal government’s decision seems destined to be challenged by local landowners, a process that could take years to resolve, meaning delays for the tribe’s gaming ambitions. The long wait has the developers of the Brockton casino saying they’re still interested in building, even if a Native American casino could provide local competition in the future. “Our position is that there is plenty of room for us and the tribe to survive and to do very well,” said George Carney, a partner in the Brockton Fairgrounds proposal.